This video has a lot of important info it. The situation is very serious, they have lost two ways to get water out of the dam, the damaged main spillway seems the primary way to get the water out now. 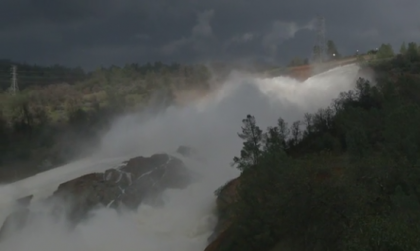 I suggest anyone downstream of Oroville to watch this video. Map of flood area if Oroville Dam fails.